Take a look at what’s on offer right now! Click here search for participating properties. 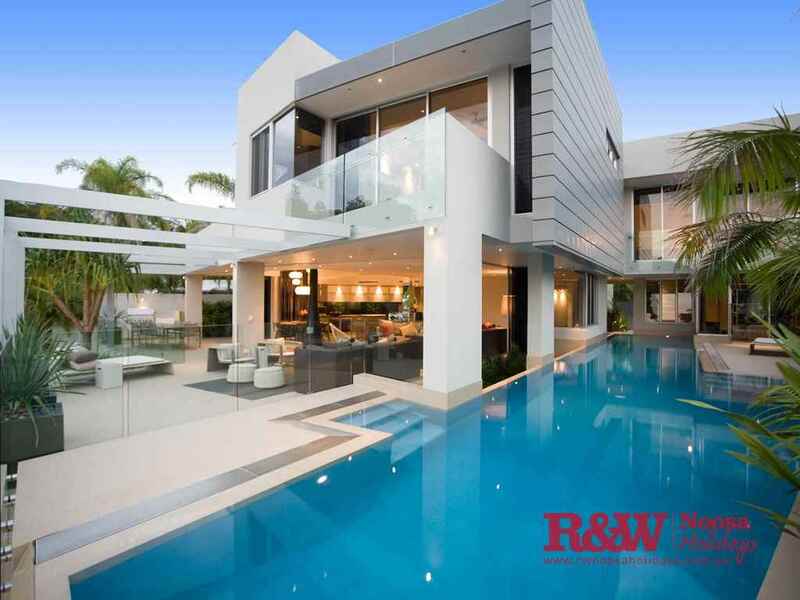 Some of our owners choose to offer great exclusive discounts on their property. Looking to stay within 14 day? Search now for a great standby rate. The best restaurants in Noosa! Holidays are great! 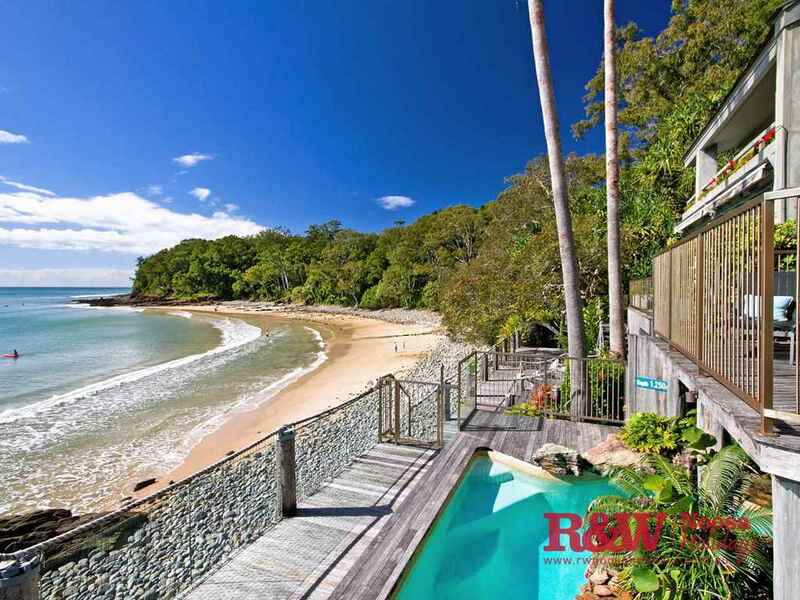 Whether you are getting away for the weekend or a couple of weeks, Noosa is an increasingly popular Queensland getaway. 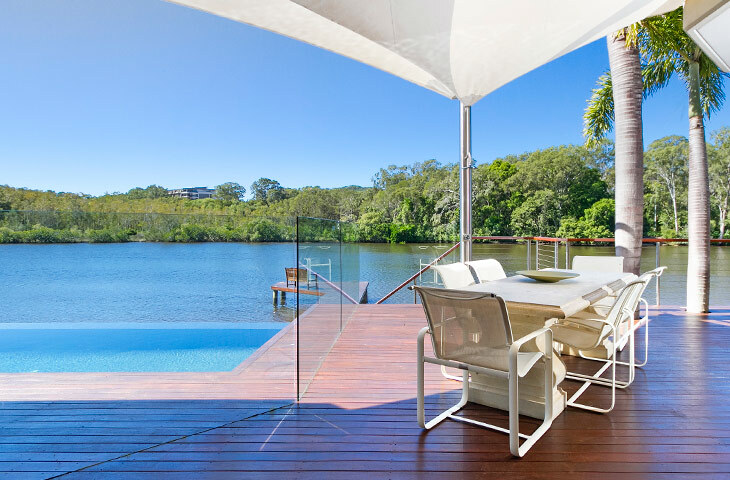 North of Brisbane and about half an hour from the Sunshine Coast airport, Noosa boasts some of the best beaches and national parks in Australia. 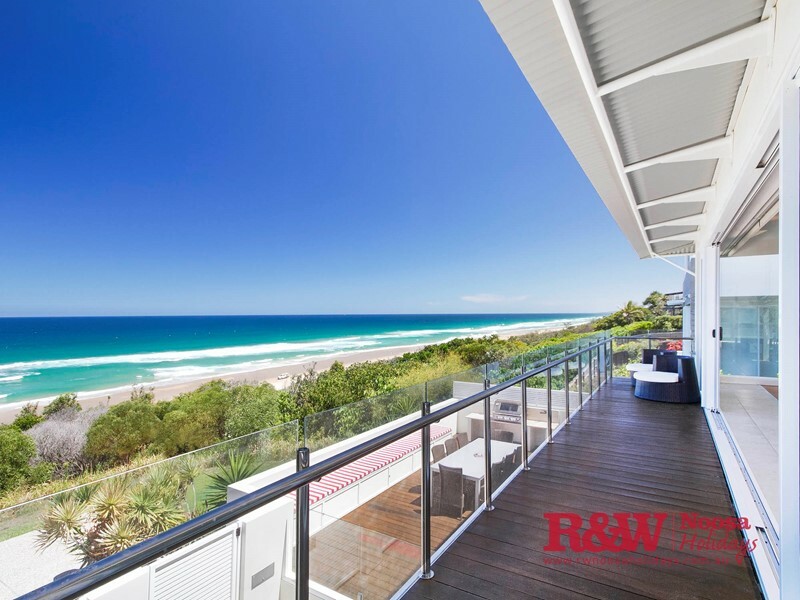 R&W Noosa Holidays has Noosa's largest range of holiday homes and apartments available. 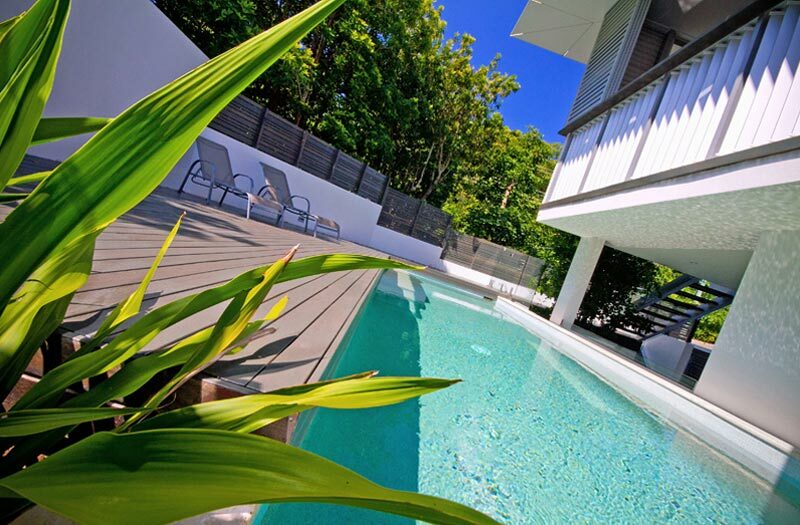 From waterfront mansions to Balinese resort style apartments, our Noosa accommodation is your ‘smart budget to total luxury’ choice. 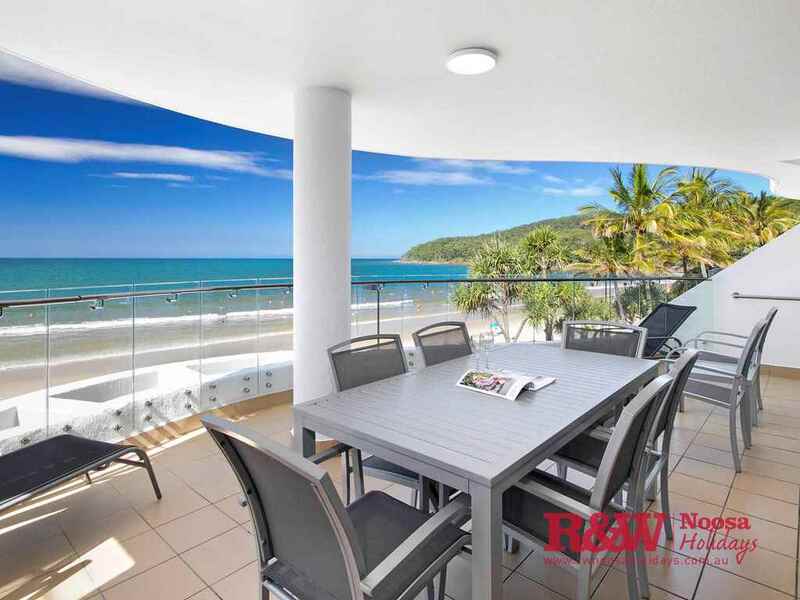 Discover our Noosa accommodation deals and specials on a range of properties including accommodation in Sunshine Beach and Noosaville resorts. 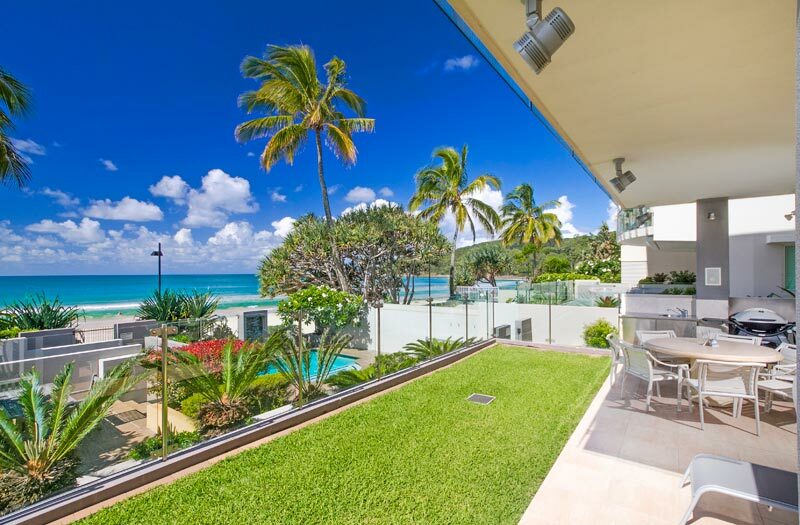 Spend your Noosa Holiday in Queensland at one of our holiday rental properties and relax in comfortable luxury. 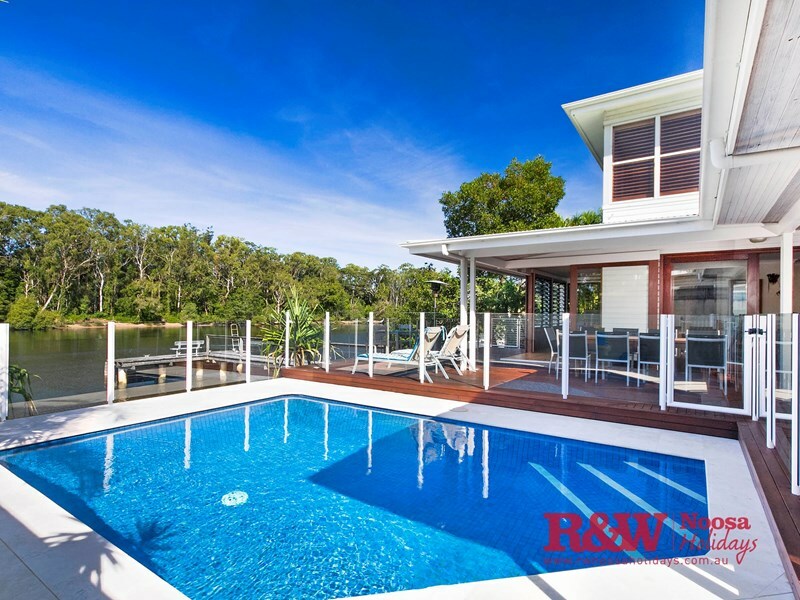 Call us on 1800 066 672 (Free call AUS) or 0800 445 057 (Free call NZ) for availability, booking information and more today.